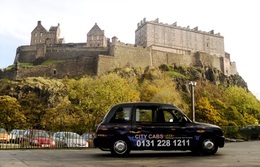 City Cabs (Edinburgh) Ltd City Cabs (Edinburgh) Ltd have been servicing Edinburgh and the surrounding areas since 1925. 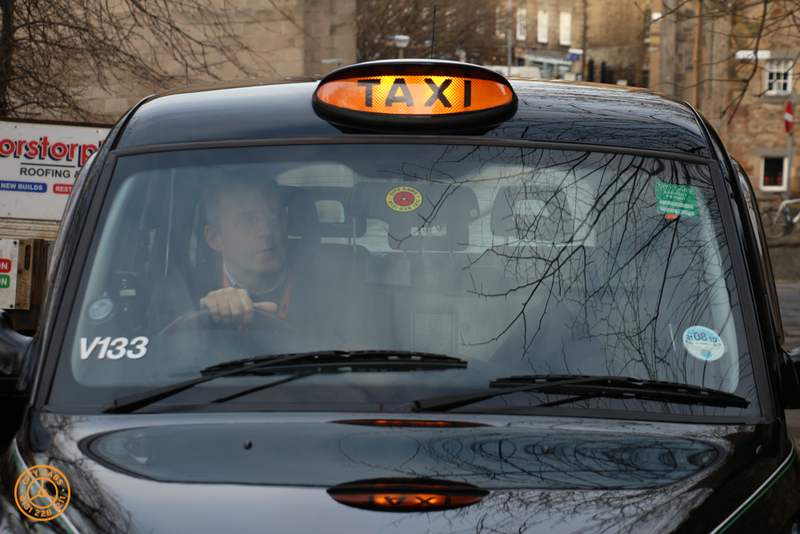 We operate 24hrs a day 365 days a year and with over 400 hackney taxis you can be assured of a first class product. 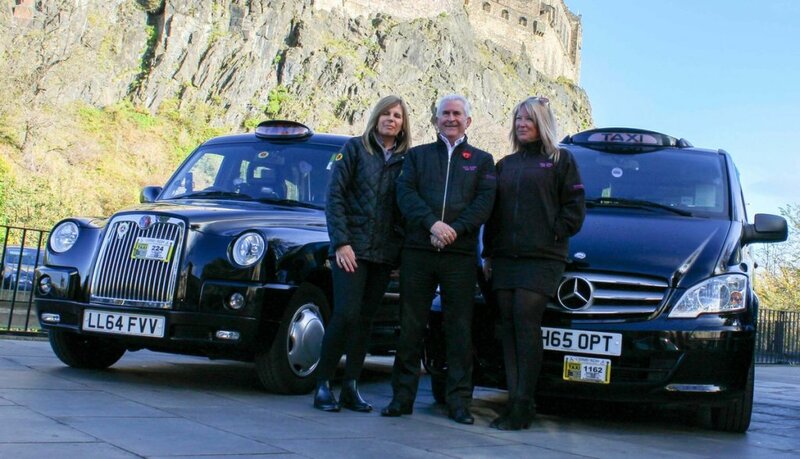 We offer a selection of taxi services including corporate accounts, airport transfers, wedding taxis, wheelchair access vehicles, fully vetted drivers and a free city cabs app available on 'I' phone & android. 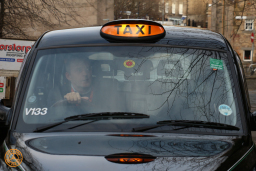 City Cabs are an ethical business who value all our customers and as a business are fully committed in supporting charities and organisations in the local community as well as taking our environmental issues seriously. 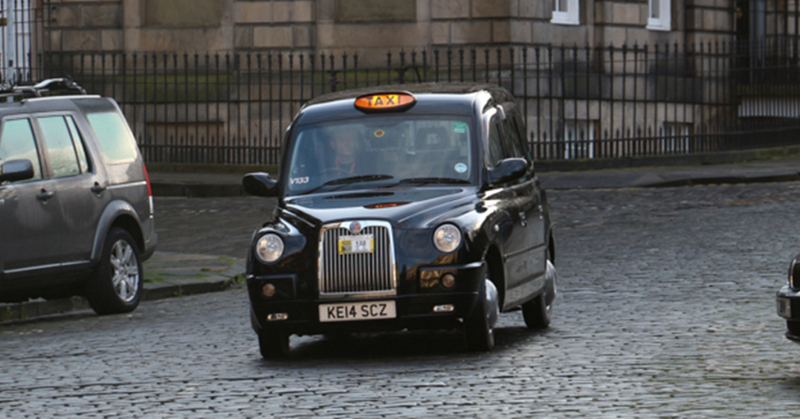 For prompt attention please call 0131 228 1211 or refer to website.